News of three new cargo airlines today. First up is Azerbaijan’s Silk Way Group, which has reportedly set up Silk Way East Airlines, according to CH Aviation. It will be headed by the president of Silk Way Holdings, Sanan Akhundov, but it is not yet clear what its strategy will be. However, Silk Way has been busy recently. At the end oflast month both Silk Way Airlines and Silk Way West received permission from the US Department of Transportation to operate in the US, while the latter also opened a base in Amsterdam last month. Silk Way West operates five 747-8Fs, with one more coming next year, and two 747-400Fs. Meanwhile, just over the Caspian Sea, Kazakhstan Railways tells local media it is setting up a cargo airline in partnership with national carrier Air Astana. Vice president of logistics at Kazakhstan Railways Kanat Alpysbayev said the carrier would boost the country’s competitiveness as a hub. It is set to launch next year and offer freighter flights to China, Europe, Iran, Russia and Turkey. And Astana appears to be preparing for more cargo. 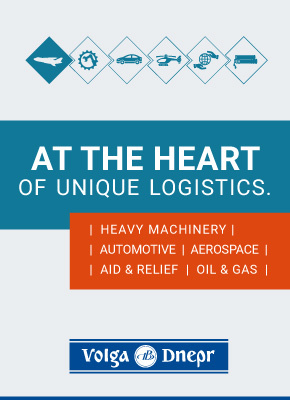 In September, the airport opened a cargo facility with a new customs post and storage facilities. 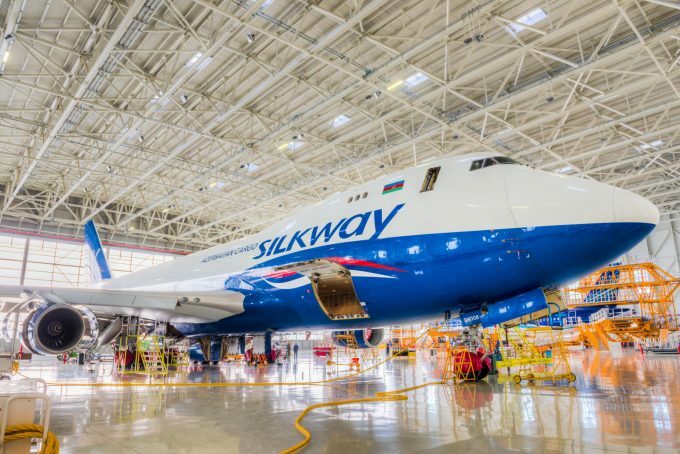 But with oil and gas revenues down, Silk Way looking to diversify from the sector, plus the steadily growing AirBridgeCargo which flies Moscow-Karaganda (Kazakhstan)-Hong Kong, it could be a tough start for the new carrier. The news comes as Khorgos Dry Port, Khazakhstan’s rail hub on the route between China and Europe, announced that it would be able to handle 500,000 containers by 2020, creating considerable capacity in the country. Finally, ATSG’s planned cargo airline, in a joint venture with China’s Okay Airways, could launch in less than a year. Speaking to analysts about the company’s third-quarter results, Rich Corrado, chief commercial officer, said the CAAC was now reviewing the application for an express carrier, after putting the process on hold for a few months. The CAAC, he said, had halted applications until last month, following too many requests for aircraft operating certificates, and took time to consider China’s air transport strategy. ATSG’s planned Chinese airline is expected to be based in Tianjin, a port city just two hours’ drive from Beijing. Mr Corrado said that the commercial team was talking to express operators in China. The plan, he said, was “to start commercial operations with partner Okay first, and then move those operations over to the joint venture. 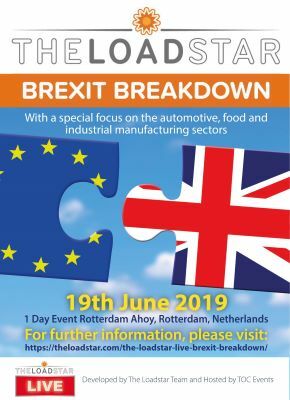 So we’re actively engaged with some of the larger express operators to see if we can get the commercial jump started ahead of the joint venture”. The airline is expected to start with 737s and 757s, possibly looking at 767s later. Supply chain radar: Atlas Air appoints Debbie Coffey – cosmetics or great news for M&A arbitrageurs?